STM Youth Mission will take our teens to the next level. One Sunday a month the high school youth will meet from 6pm – 8pm for faith formation. 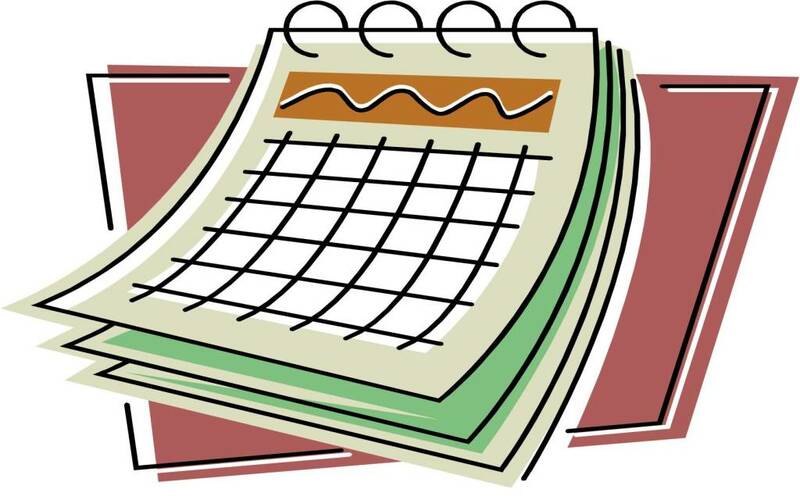 Additionally, social and service events will be scheduled throughout the year. Please watch the website & bulletin for announcements. Contact Alicia or call the Parish Office if interested in going on this amazing youth mission trip!! Stay tuned to the website, bulletin, parish emails, and Reminder texts for announcements about additional events!